The BBC’s period crime drama series “Peaky Blinders” premiered in the UK last Fall. Cillian Murphy, Sam Neil and Helen McCrory led the gangster family epic set in Birmingham just after World War I, with the title referring to the razor blades gang members would sew into their peaked caps. Critics praised the series which was created by “Eastern Promises” scribe and “Locke” writer/director Steven Knight. 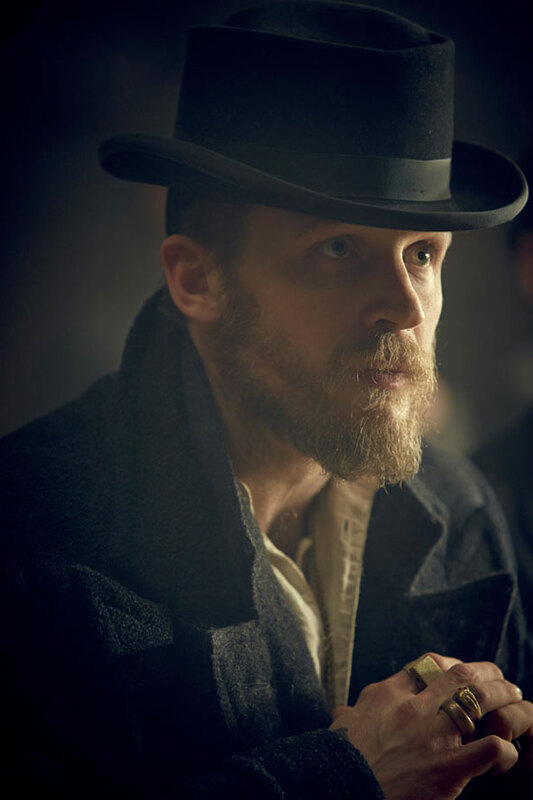 However the show suddenly came to the attention of quite a few people back in February when it was announced that Tom Hardy would play a recurring role on the show’s second series.